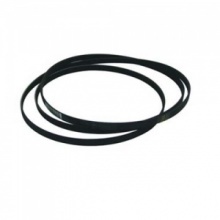 Genuine replacement stretch drive belt 1860 mm to fit various Creda tumble dryers. 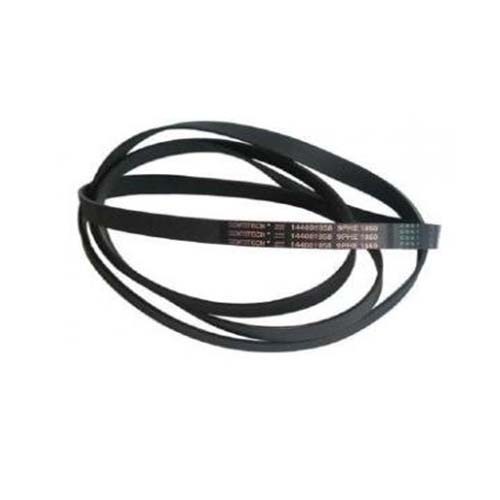 This Belt is now supplied as a 9 section belt. Previously it was supplyed as a 6 section and 7 section belt.